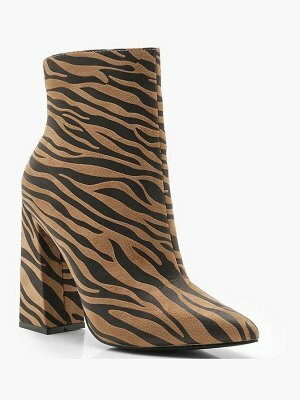 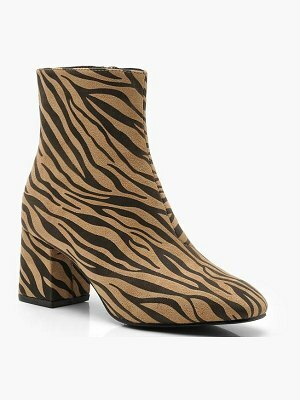 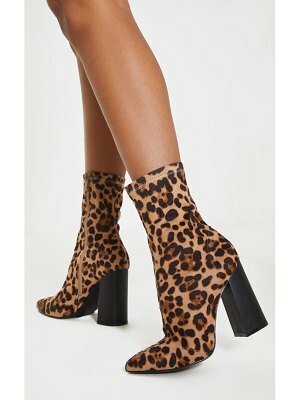 Isabel Marant was driven by its iconic bohemian style to create these Deby high-heeled ankle boots. 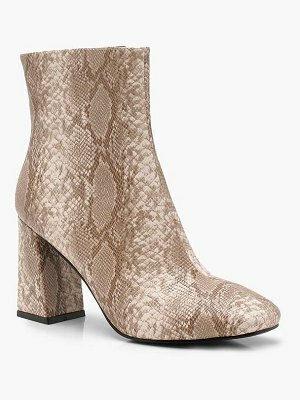 The piece features a python print and a small heel. 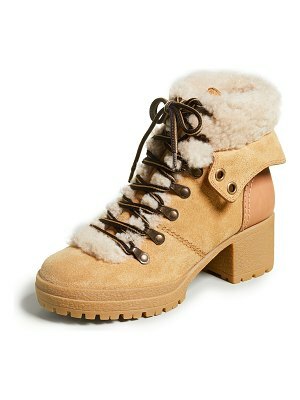 They are sure to draw you in with their unique look and retro style. 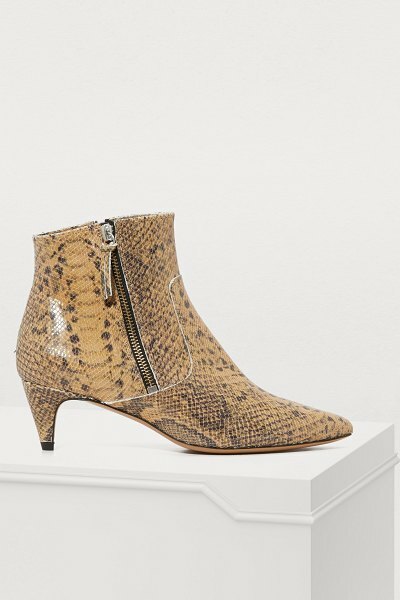 Bring your outfit to new heights by pairing these boots with a tank top carelessly tucked in to a midi skirt.